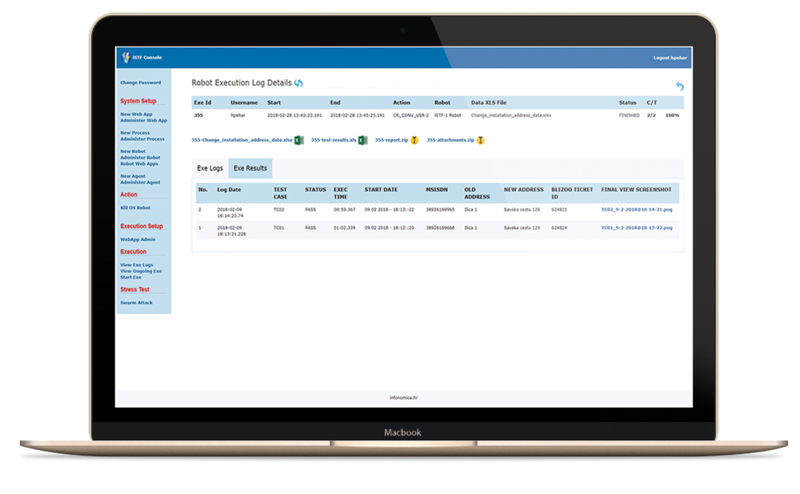 Business Transaction Monitoring solution gives insight into business transaction execution by providing visibility of business and composing technical transaction across distributed environments. 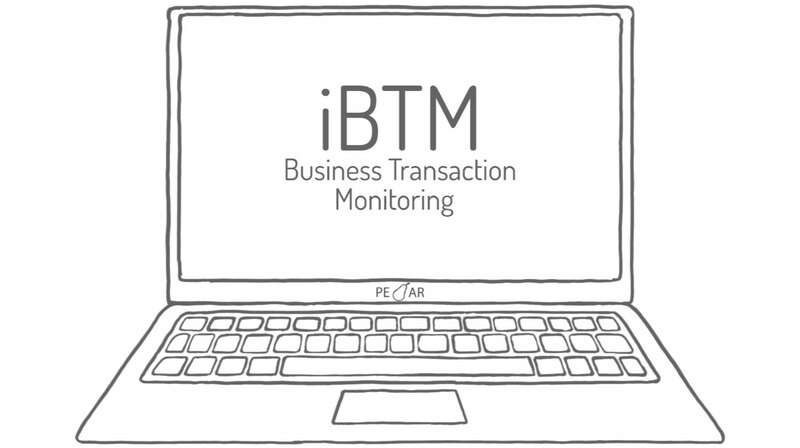 iBTM enables graphical view of process execution by correlating individual technical transactions into single End2End business process view, including service level agreement monitoring. Graphical display of business transaction execution through series of drill down enabled graphs with tree display of technical transaction hierarchy. Business-oriented search with business or technical attributes for ad-hoc analysis. Multi-level hierarchy of technical transaction with bridge functionality, that connects transactions from different applications that have no explicit hierarchy connection. Transaction attributes and business rule enforcement on data from business or technical context. Rules application via inspection of transaction data; missing or incompatible values, parameter comparison or data analysis through custom business logic. Quick identification of erroneous components within process execution with functionality of pre-configured actions execution for recurring errors. Different performance targets and escalation criteria depending on transaction attributes with ability to engage different recipients based on business or technology context. Calculation of monitoring configuration (hops of a transaction in topology) from process execution with documentation of monitored business processes. Aggregated metrics gives insight into process execution performance with data trends refreshed in near real time. 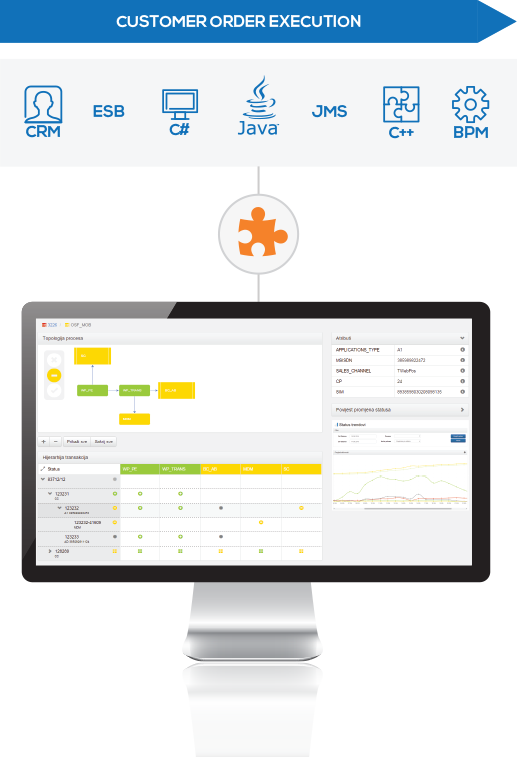 Process automation tool used for manual repetitive task automation, acceptance test preparation, regression testing and production performance measurement. Tool can automate processes spanning over multiple web and windows applications and thus increases efficiency and accuracy, decrease costs and improve production quality of legacy applications. 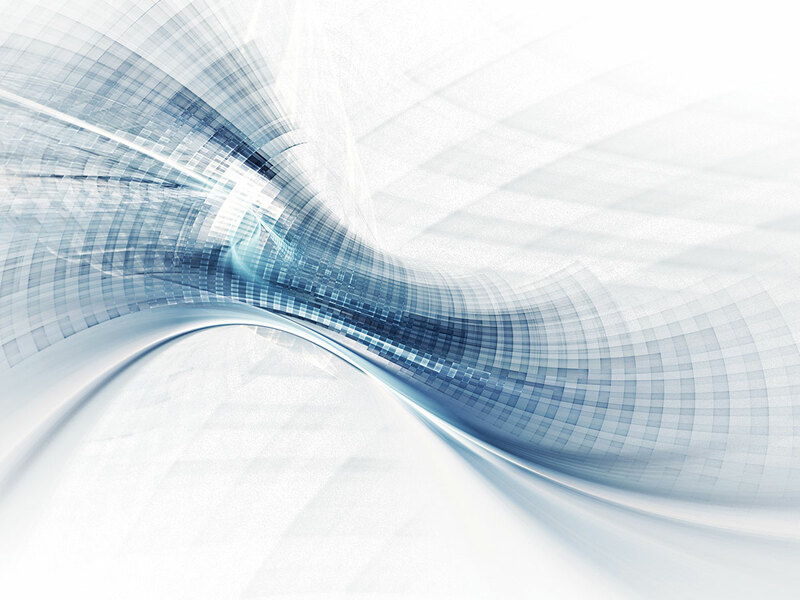 Automated process flows can be deployed in standalone mode on PC or as a part of centrally controlled and monitored installation on distributed backend virtual servers. Tool is especially suitable for error prone manual task automation in a way that tool follows existing business process across multiple web and windows applications without need for their change e.g. automated process logs into first web application, execute subprocess, logs into second web application, execute subprocess and then finish business process with subprocess execution on windows application. With this concept, back office can automate multiple tasks like account/customer creation, payment processing, service option provisioning etc. Process automation uses light scripting language for configuration development that correlates input data with destination page elements in a form of building blocks that are reused and orchestrates into automated business process flow. Simple scripting syntax enables configuration development by non-IT personnel with appropriate training. Once the process flow automation is configured it can be deployed for process automation in standalone mode on agent’s PC or as a part of centralised execution on backend virtual servers. Standalone usage enables quick tool introduction into business organisation with efficiency and costs gains without possible delays associated with acquisition of backend server resources. In parallel with standalone installations, automation flows can be deployed on one or more backend virtual servers each having one or more process flow execution engines. Distributed flow automation is controlled and monitored from tools central management web console that enables: system setup, start/stop of process flows, execution real time monitoring and central upgrade of execution configuration. Central management console is accessed by users that can have different functionalities on their disposal based on assigned roles. All executions are logged for further inspection with ability to access execution data, file reports (MS Excel and HTML) and execution screenshots documenting successful or erroneous flow execution. To stay market competitive companies frequently introduce new services, which inevitably lead to application upgrades. 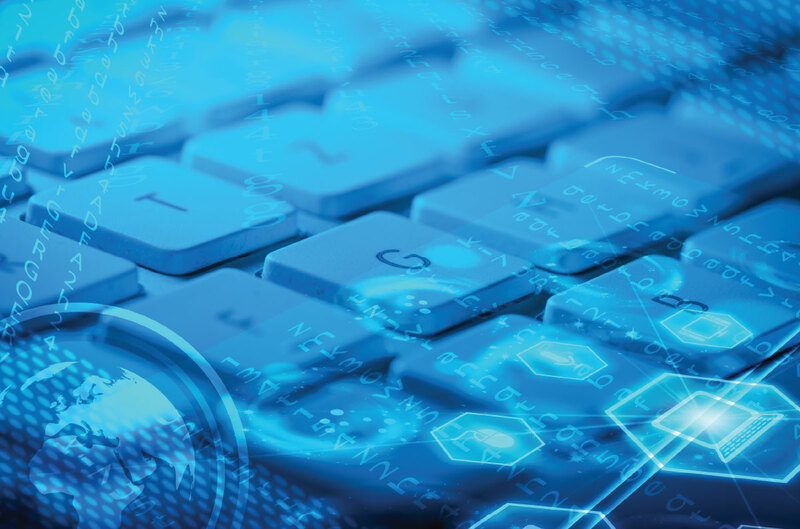 Frequent application upgrades and Customer Centricity concept have additionally increased importance of application testing to avoid new features as source of systems instability. Acceptance testing of complex systems require large number of test cases with even larger number of customer/service combination for business rules tests. Manual preparation of data often requires unavailable number of man-days which results in testing scope reduction and quality compromises. With tool usage, described obstacles can be overcame and quality of production can be increased. Additionally, tool can be used for regression testing where predefined tests are executed to confirm that system patching has not unintentionally alter already tested functionalities and introduces ability to increase number of sanity tests after late night system patches. There are two main data source types for automation flow execution: MS Excel and target application web page. 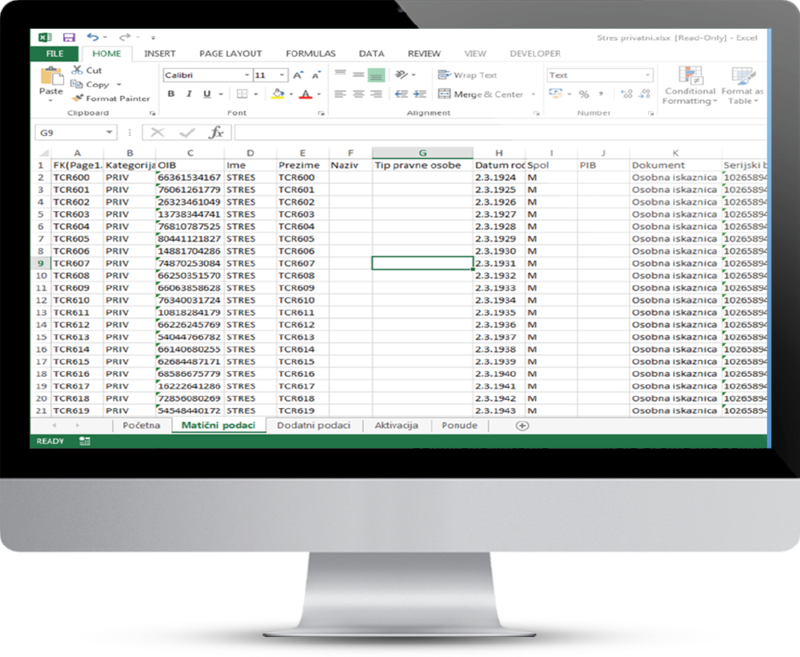 Data sheets in input Excel file contain data for particular application page involved in business process flow while sheet columns relate to particular application fields that have to be populated. Whit such concept tool operator can visually match their input Excel data with web page input fields. Alternatively, target application web pages (e.g. task/case/interaction fetching) can be used as a source for data that is driving automation process execution. 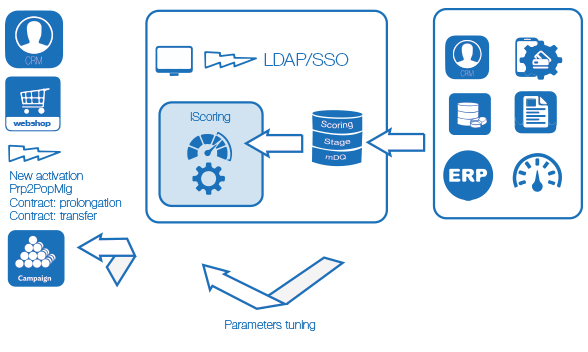 Data source types and execution parameters can be chosen, controlled and monitored from tools managing console and can be deployed in parallel on separate backend resources to increate execution throughput. Additionally, any other data source can be accessed through custom plug-in components as data source or as data enrichment and thus expands tool usage possibilities (e.g. connection to DB or data fetching through WS etc.). Solution brings Service (Telco) industry out-of-box model for Residential and Business customers that decreases payment risk while enabling good customer base growth. Solution brings statistical insight into future customer behavior with probability calculation of customer honoring their obligations. It enables sales to customers with future value (including regular late payers) while decreasing risk on customers who cannot afford new services (genuine bad debt) or those who do not intend to pay (fraud). Solution brings industry proven customer acquisition/order scoring solution with algorithms and modules that can cover different economical, demographic, legislative and other local variables. It decreases bed debt and fraud while, equally crucial, enabling sales to customers with future value. It supports one stop shop concept and customer centric approach. With pre-scoring functionality, customer creditworthiness can be established early in order capture process and thus enabling customer steer toward risk acceptable offers while maintaining customer satisfaction. System enables effective cooperation between marketing, sales and customer finance functions with scoring process automation and transparency. Additionally solution reduces exception-handling time and optimizes internal costs. Out-of-box modules, algorithms and functionalities reduce implementation risks while offering configurable, easy to maintain and extendable solution that can answers future challenges.